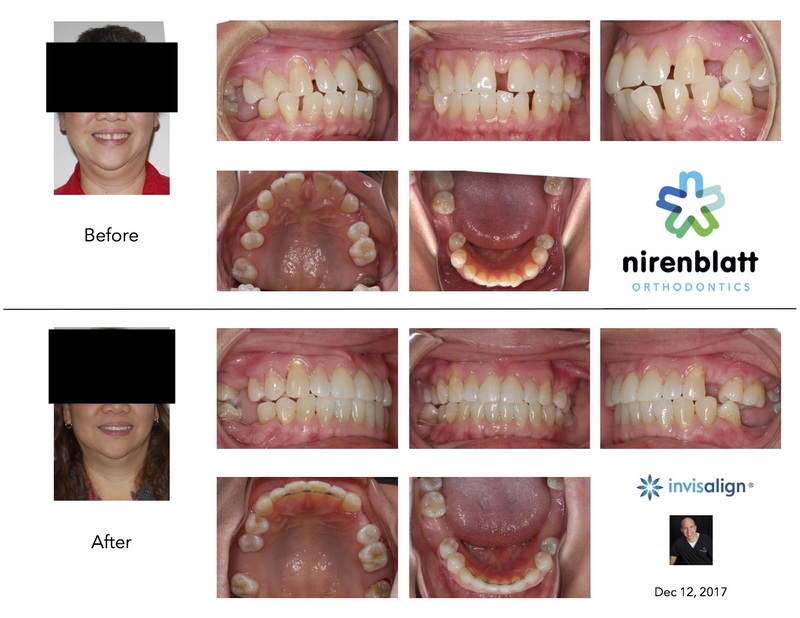 This young lady was concerned about her crowded teeth and upper midline that shifted to the left due to a missing upper left back tooth. 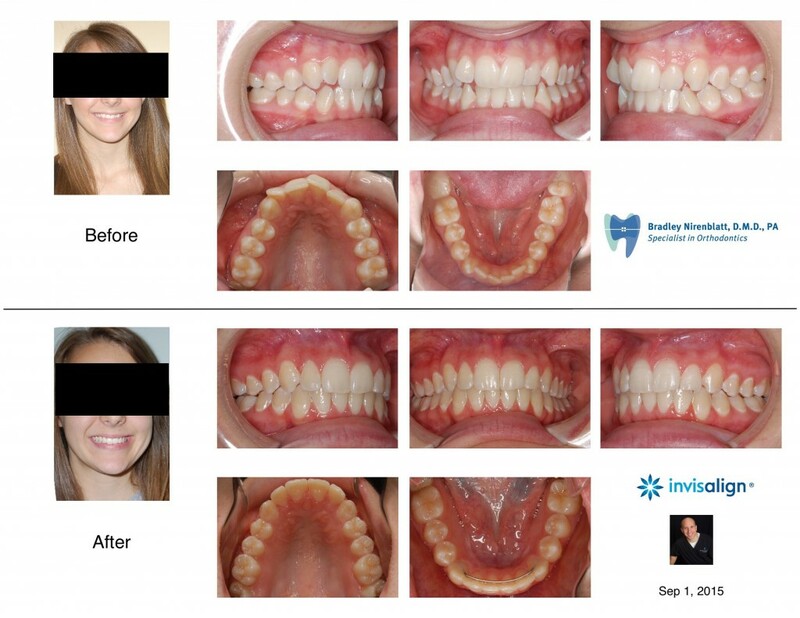 We aligned her teeth and corrected her midline. 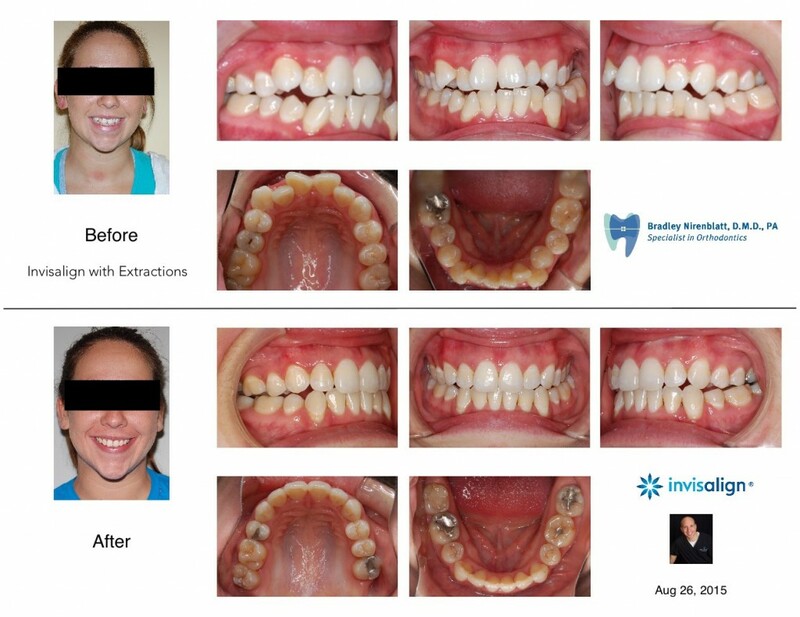 We decided to maintain her rotated back teeth because aligning them would have opened a back space. With Invisalign, I am able to program the tooth movement or lack of tooth movement that I want. 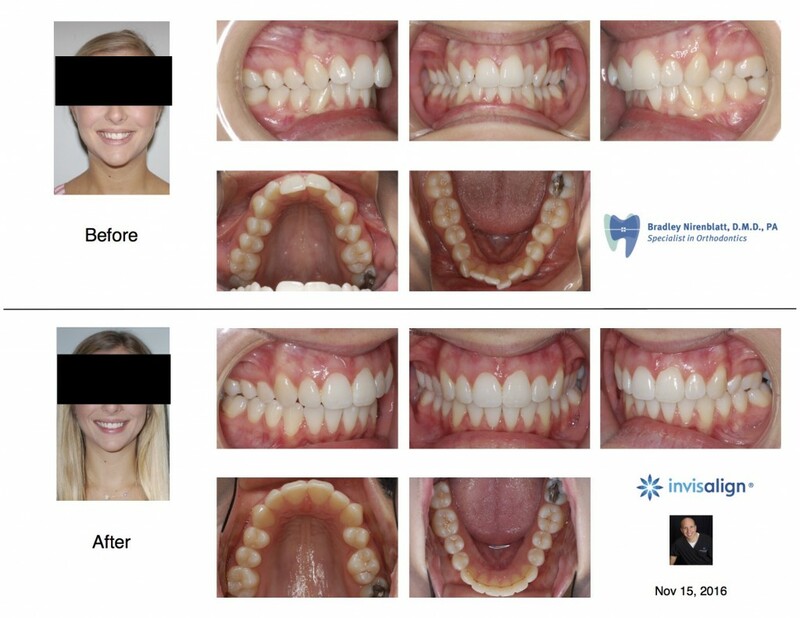 Here is a patient that I just completed with Invisalign. 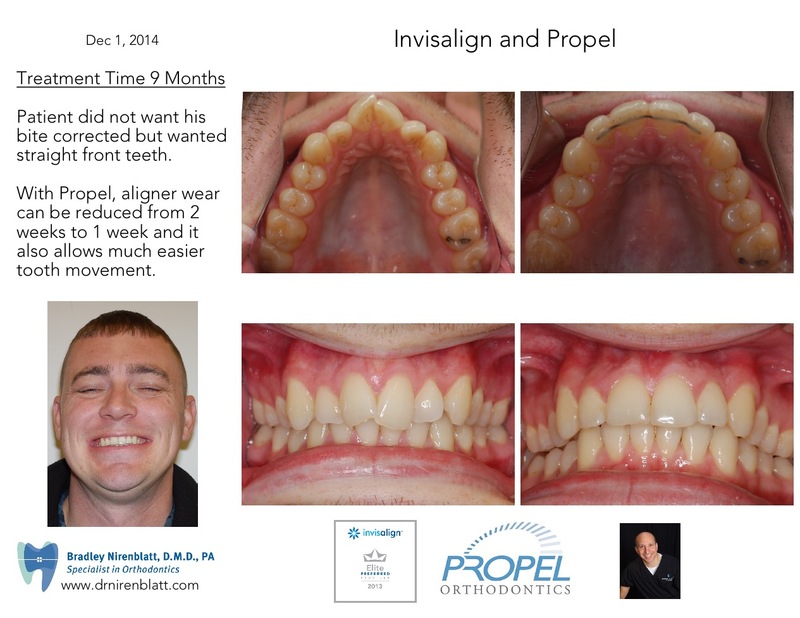 Recently, I started offering patients the technology of Propel in addition to Invisalign. Using the Propel device, I make micro-perforations in the bone around the most crowded teeth. This will create increased bone cell activity to allow faster tooth movement. This is not a drug but a stimulation of the bone around your teeth. 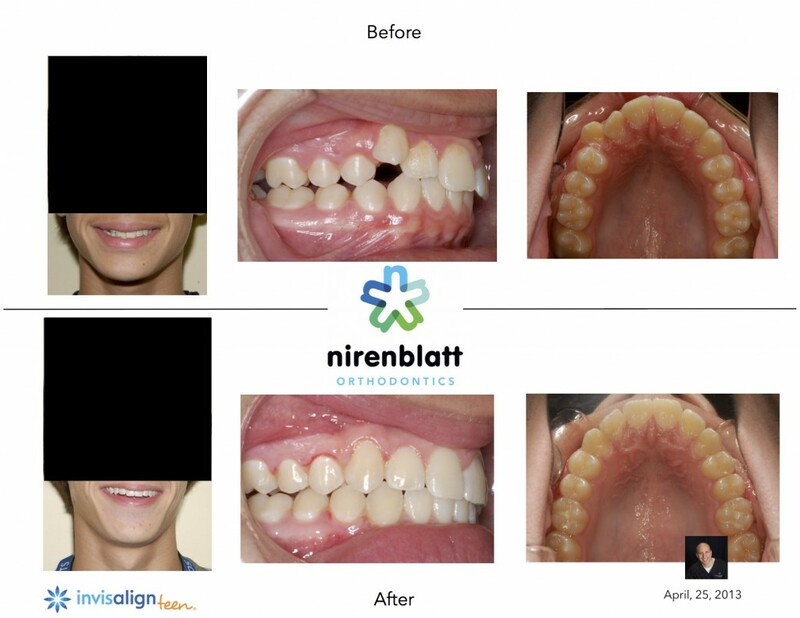 This offers not only a faster treatment time but also will allow very rotated or crowded teeth to move a lot easier. 1. Am I eating with my aligners on? 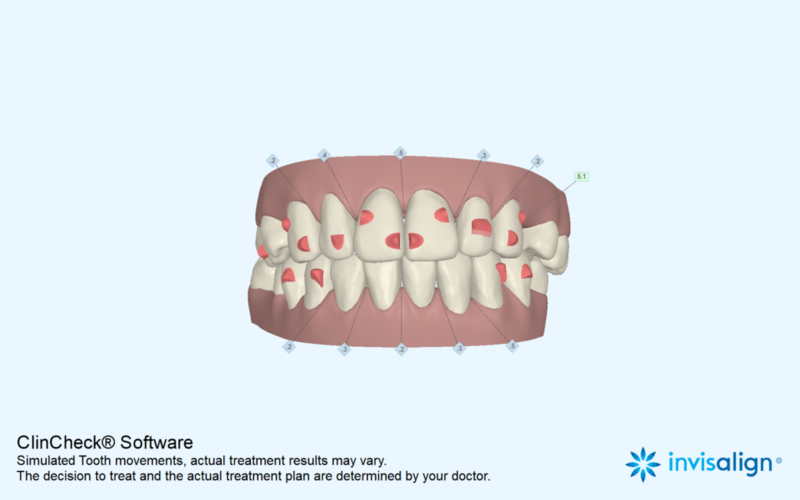 - These aligners are removable and should be taken out when you eat. 2. Am I drinking anything other than water with my aligners on? - Though it's not necessary for you to take out your aligners while you drink, think about how sticky soda is. If you take out your aligners when drinking a soda, you have a better chance of keeping your aligners clean. 3. Am I brushing before putting the trays on? - The aligners have both an inside and outside. Keeping the outside clean is easy. Keeping the inside clean is also simple: just make sure you've brushed your teeth before putting the trays on. These are all very simple steps, and ultimately, they help to keep you building good oral habits. 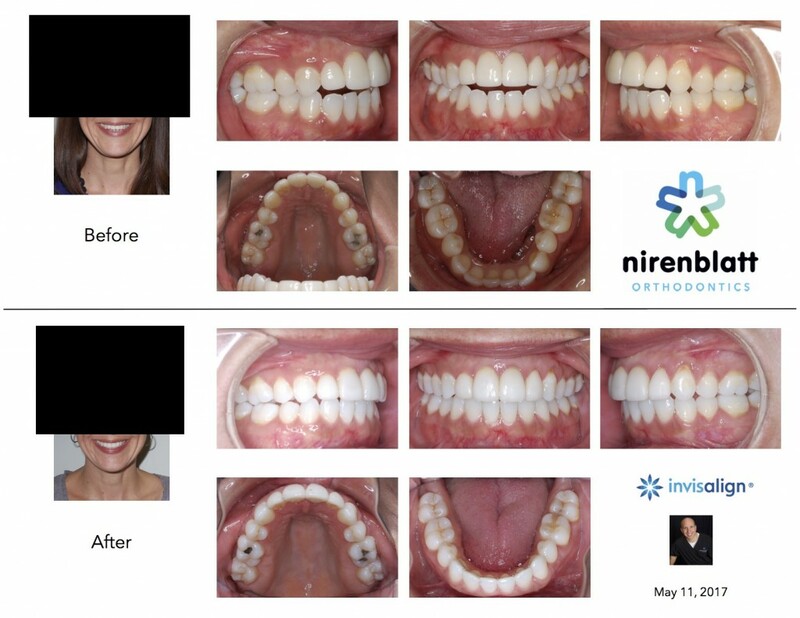 If you have any questions about Invisalign or your treatment here at Nirenblatt Orthodontics, give us a call!